Estimated monthly costs of care for this provider are about $5,609. This is below the $6,075 estimated cost in Portland. 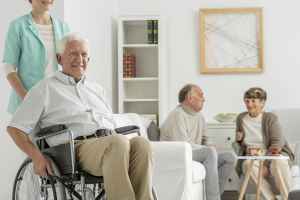 The average cost of care in the State of Oregon is around $5,120, which is higher than the US average of $4,390. Hummingbird Holistic Care Home LLC is located in the Montavilla area of Portland, Oregon. 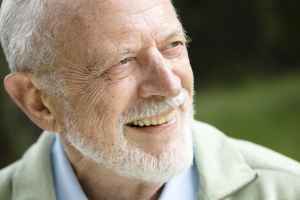 They offer senior living in a well-managed facility for seniors. The zip code of 97220 which this community is located in has a dense population, with approximately 28,495 people. It is a largely middle income area, with a median per-family income of $43,212. 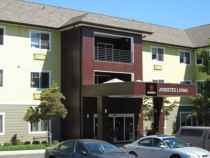 The residence is located close by numerous local amenities, which include medical facilities, shopping, and worship services. They're located just 1.1 miles from Woodland Park Hospital. There are 27 pharmacies within 1 mile of the facility. 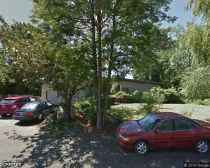 There are also 118 churches within 4 miles, including Central Bible Church, Eastside Church of Christ, Holy Cross Lutheran Church, and Montavilla United Methodist. 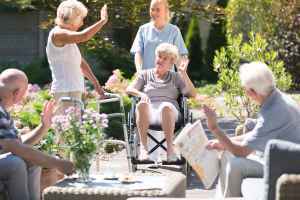 Hummingbird Holistic Care Home LLC offers the following types of care: nursing home care, assisted living, and memory care. 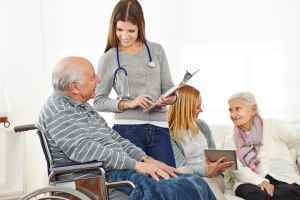 They can provide care for people who are mostly immoble and who need to be cared for by medical professionals frequently. 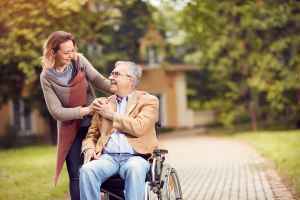 They can also provide for people who need assistance with daily tasks but who also want to preserve some level of independence. Additionally they can offer care to people who are at diffferent stages of dementia and who require close monitoring and care for their own security. This community has many services and amenities to offer their residents. 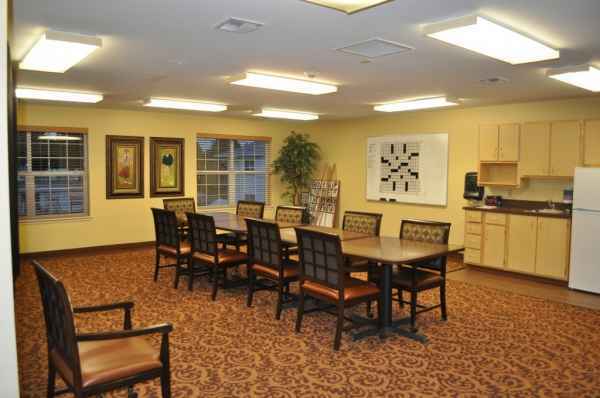 For example, they provide many different room amenities including safety and disabled fixtures. Additionally, they have several facility features like a library, a hair salon, and an outdoor garden. They also have a few different personal services such as dry cleaning services and transportation assistance.